Who have not been inspired by the indomitable spirit and daring attitude of boxers, with which they battle it out in the boxing ring. 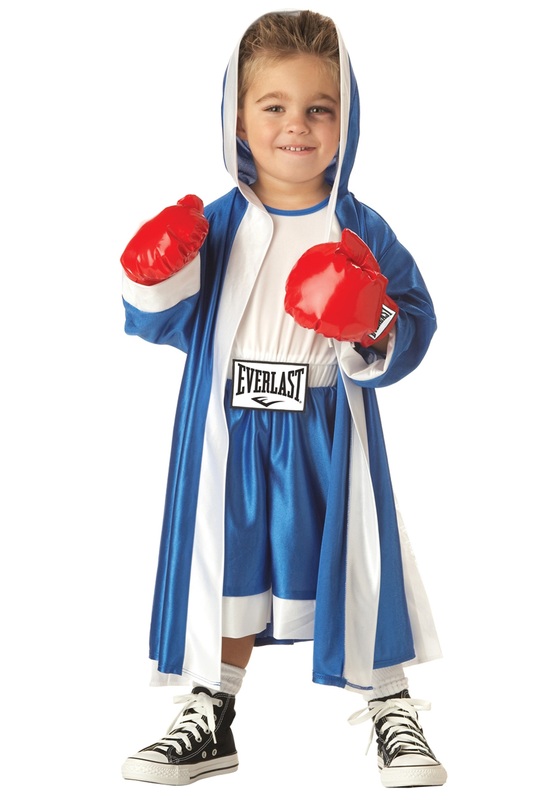 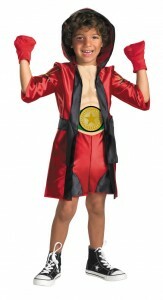 You may surprise your little one by using this boxing theme for his birthday party. 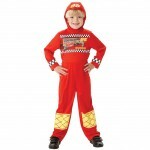 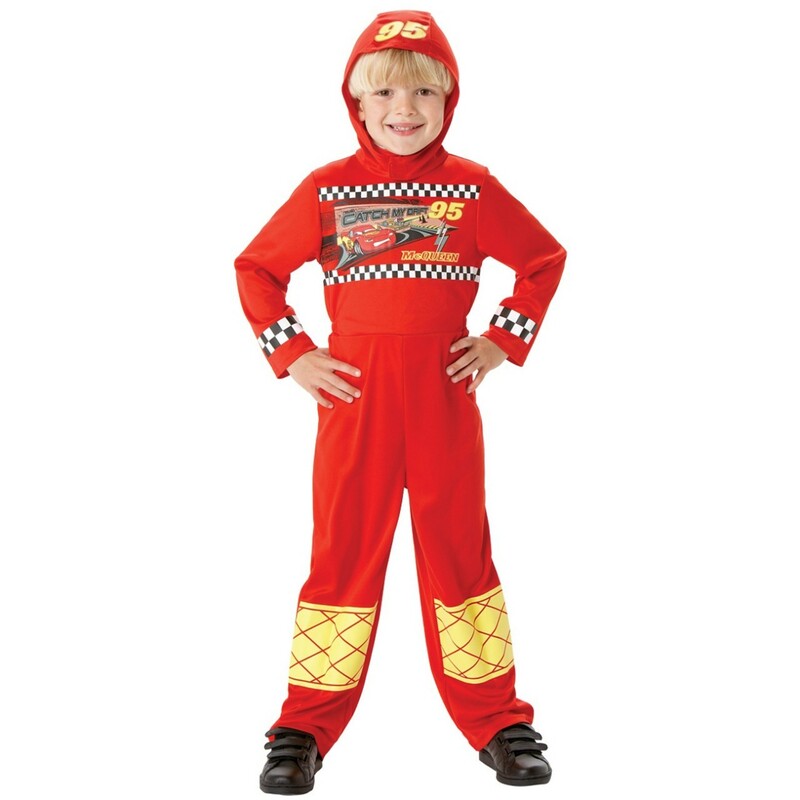 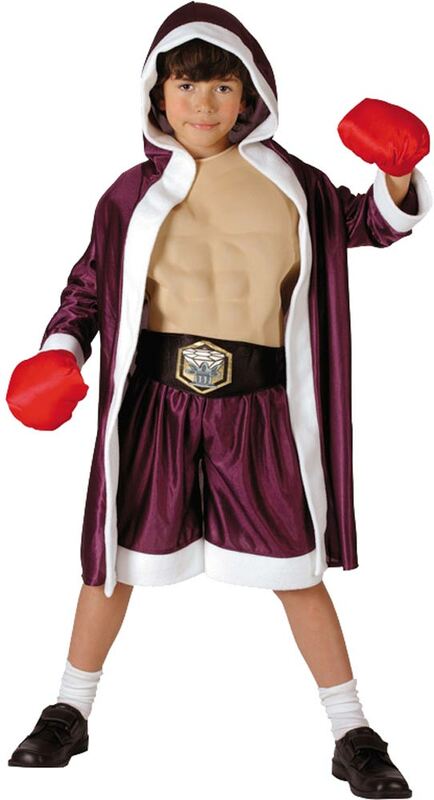 Transform him into a cute looking boxer by dressing him in colorful shorts and matching robes. He will be all set to take on to his opponent in the ring after wearing a pair of stylish boxing gloves. 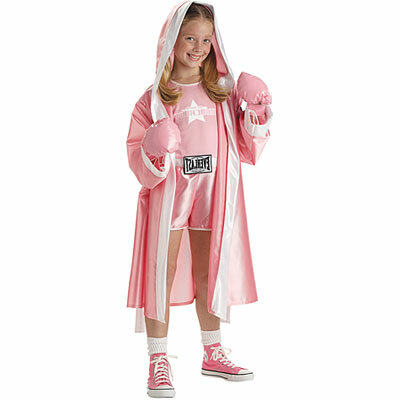 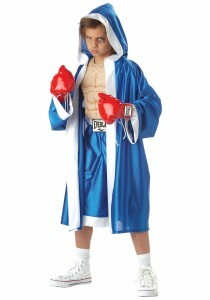 Arrange for a boxing match among the kids to make the theme more interesting and creative. 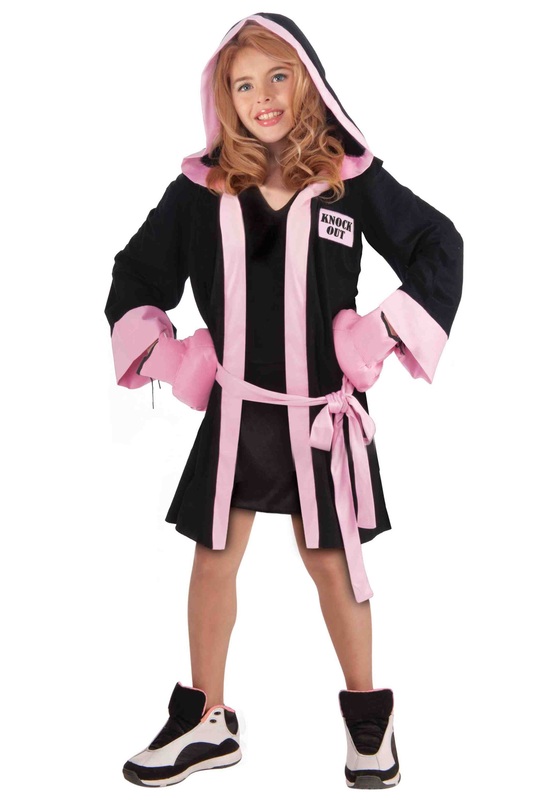 Adult men may dress up as dashing boxers for Halloween along with their partners who may wear a cute looking pink attire to look the gorgeous lady boxer.